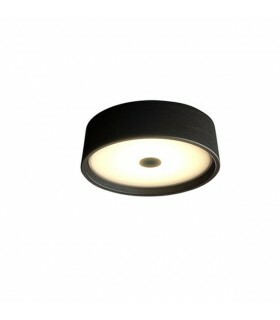 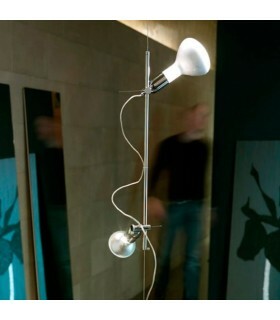 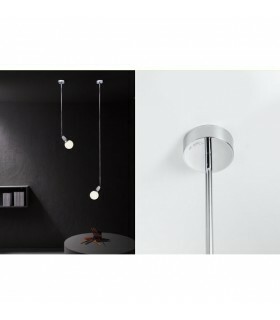 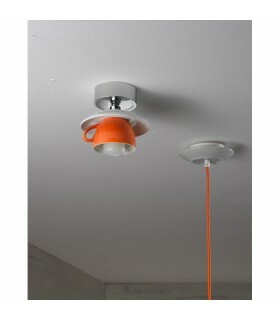 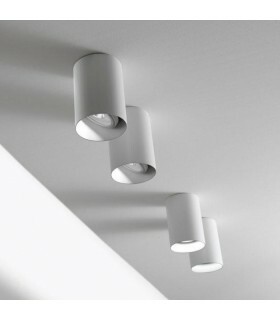 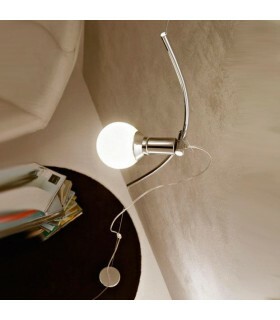 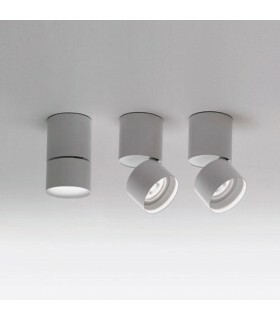 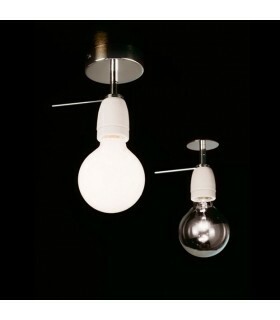 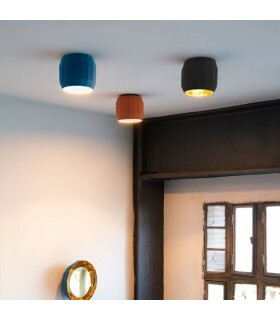 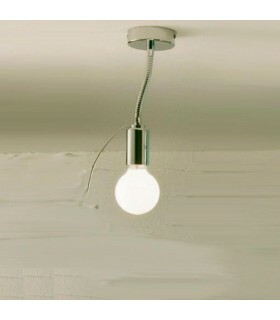 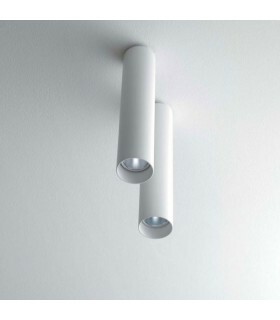 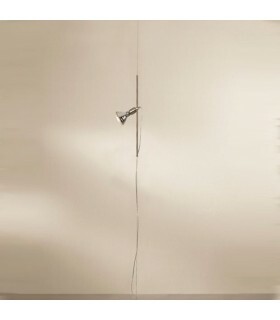 Ceiling lamp "MILAN Dau Spot". 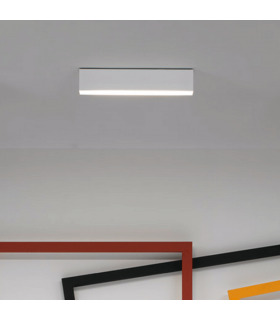 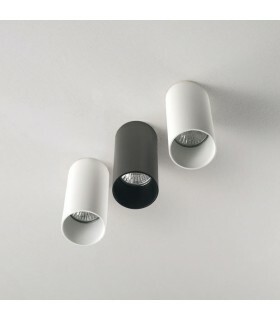 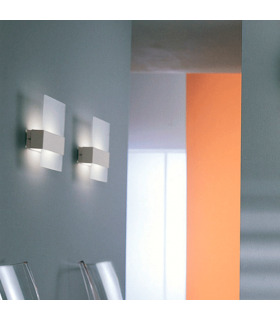 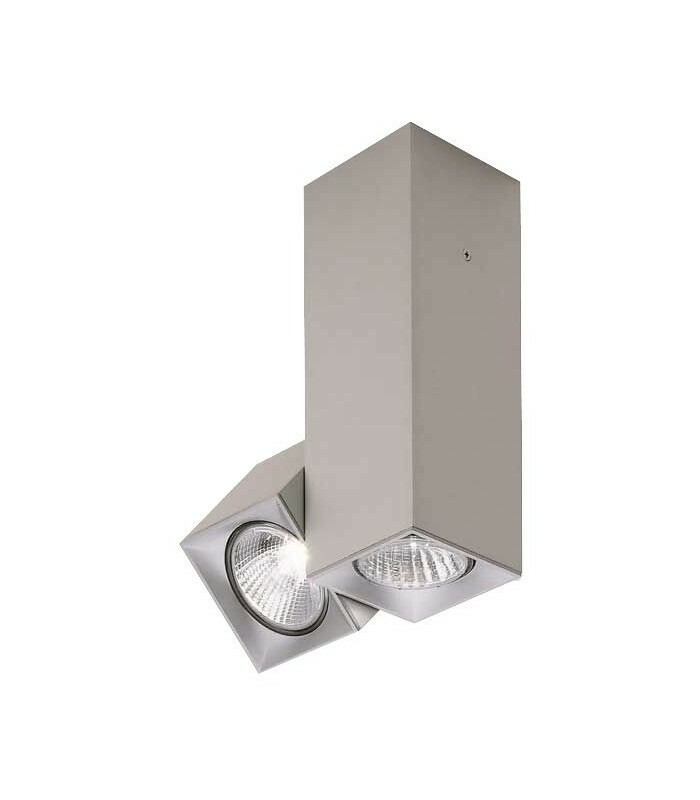 Double lighting luminaire made of aluminum with two color finishes available. 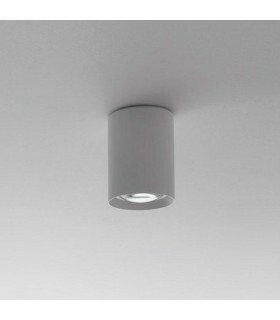 Composed of two foci, the central rotates 300 ° on its axis and the cube-shaped projector is tilting in 300th. 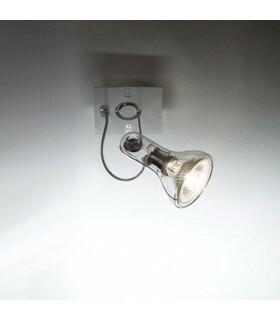 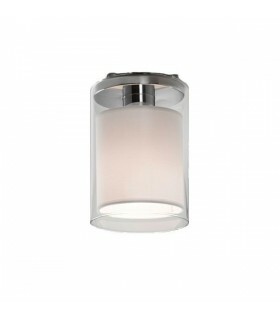 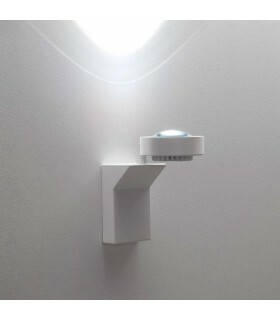 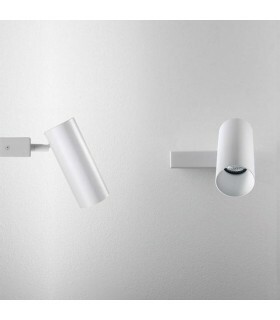 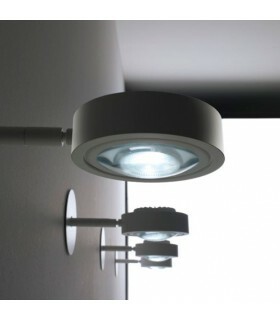 Ideal to illuminate with spotlight libraries, halls and rooms. 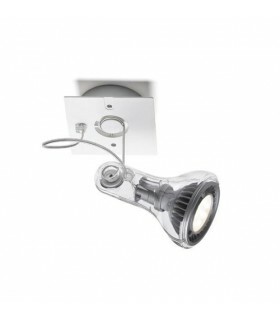 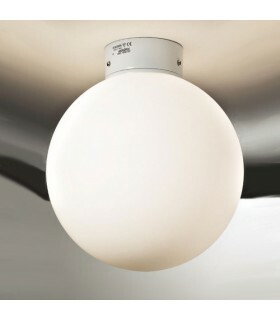 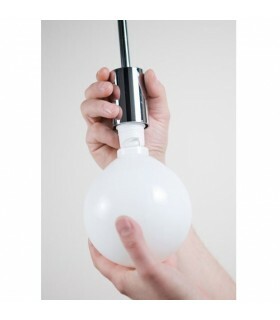 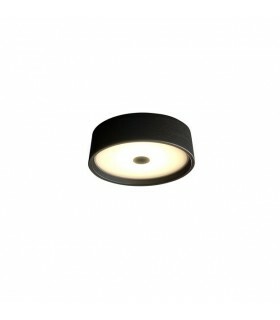 GU10 incorporates compatible with halogen bulbs or LED ..